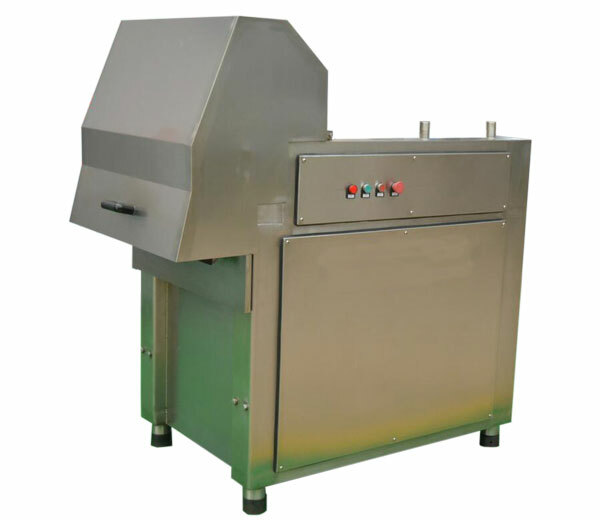 This meat cutting machine is mainly used for cutting meat into slices, strips, and meat stuffing. 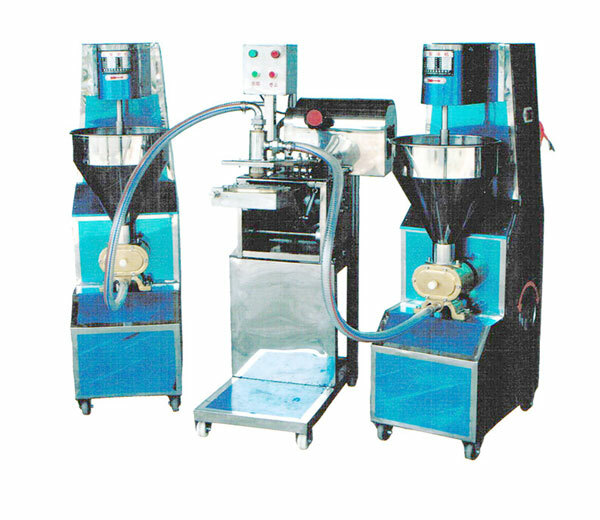 Ideal equipment for restaurant and meat further processing industry. 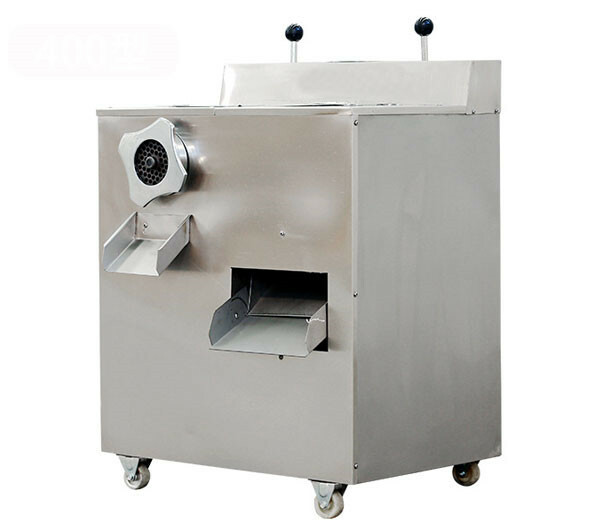 Meat dicer machine can make fresh and frozen meat into meat cube/dices with 4-120 mm thickness. Can also be used for meat slicing and stripping. 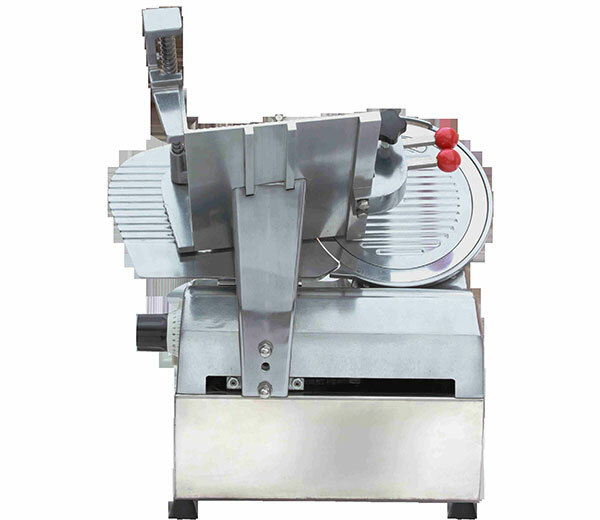 There are three kinds of electric meat slicer for your choice: Semi Automatic meat slicer, Automatic meat slicer, and Floor Type Automatic meat slicer. 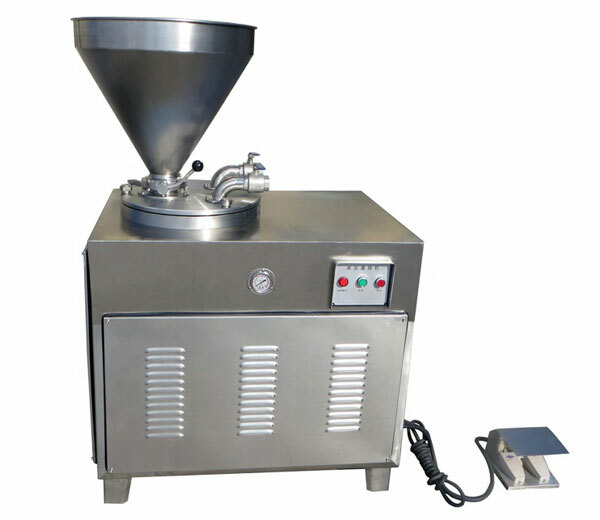 Meat mixer machine is used for mixing minced vegetable and meat stuffings; Automatic meat stuffing discharging, labour-saving. 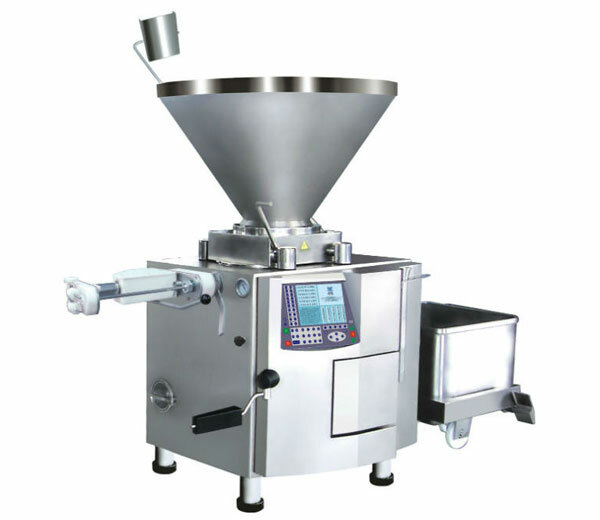 Frozen meat grinder can cut meat blocks into granules. 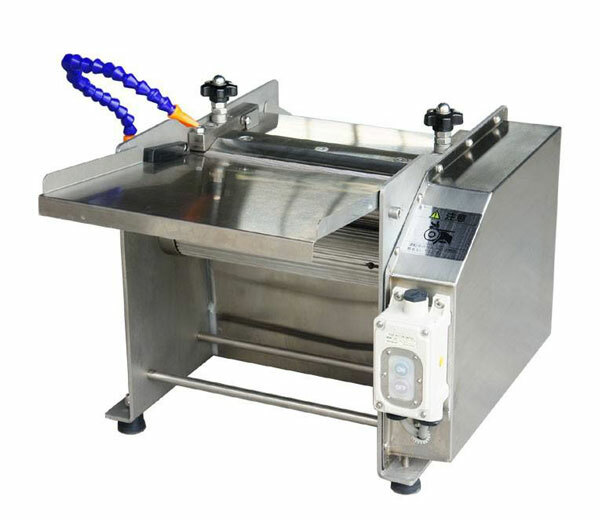 Suitable for frozen meat and fresh meat cutting. 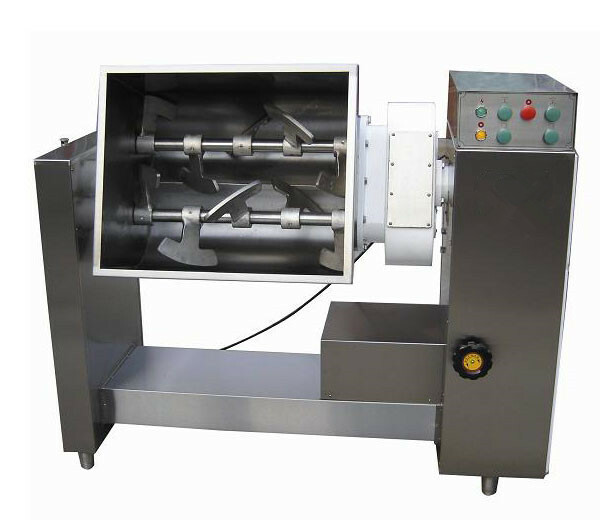 Finish filling process under vacuum state, the vacuum sausage filler makes sure quality products with good color and taste. 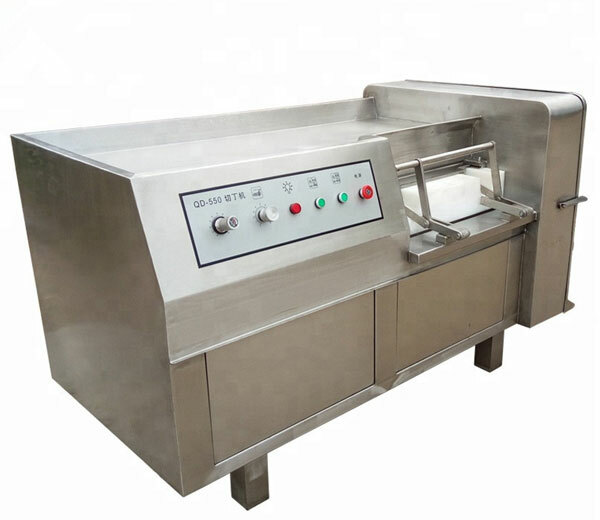 Fish skinning machine enjoys good skinning performance with high efficiency. The fillet skin removing rate is as high as 99%. 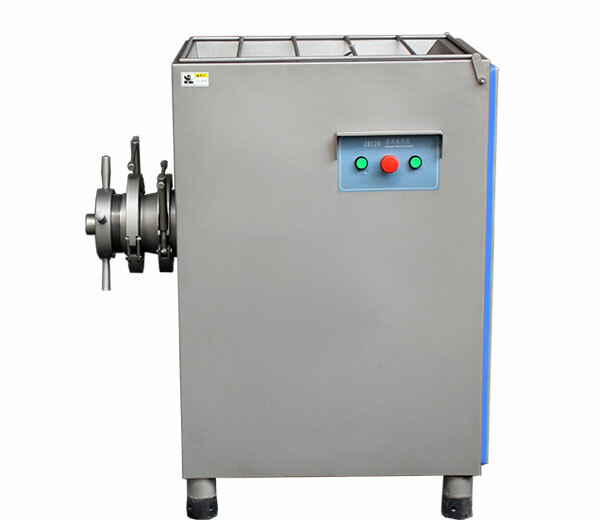 Hydraulic sausage stuffer is widely used for stuffing various sausage products; especially for dry stuffing and big piece meat stuffing. Frozen Meat Cutter is mainly used for cutting frozen meat into dice, applicable for frozen pork, beef,chicken without bone. This meatball machine can make all kinds of stuffed meatball, one-color meatball, three-color meatball, etc. Should work with pump sausage stuffer.